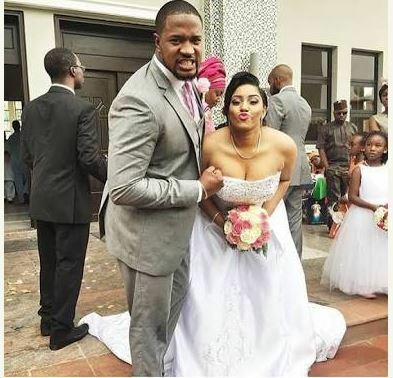 The three year old union between Nollywood actor, Mofe Duncan and his wife Jessica has ended. The couple who tied the knot in 2017 have reportedly been living apart for almost a year before going public with their split. While Jessica confirmed the split on Instagram saying she doesn’t plan to settle down with anyone again, Mofe kept busy throwing shades on social media. In his post, the actor stated that love is like a flower which dies if not watered and cared for.